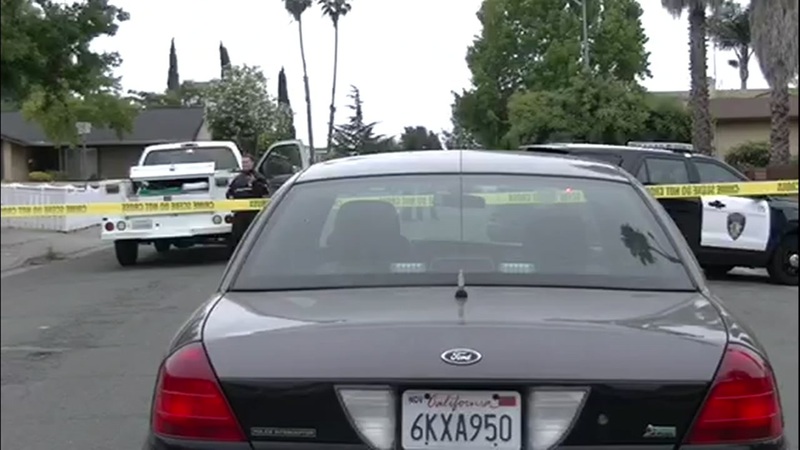 VALLEJO, Calif. -- Police are investigating a homicide after officers discovered a man fatally shot in Vallejo this morning. Around 5:35 a.m., officers responded to the 200 block of B.W. Williams Drive after receiving a report that man had been shot, according to police. There, officers found the victim in the street, suffering from gunshot wounds. Medical personal attempted to treat the man, however, he was pronounced dead at the scene, police said. The identity of the victim has not been released, pending notification of his next of kin. Information about the suspect was not provided. Anyone with information about the shooting is asked to contact Detective Terry Schillinger at (707) 648-4278 or Detective Scott Yates at (707) 648-4533.